With Our Partners in Care, Sage West Riverton Hospital and Wyoming Medical Imaging. We've served Central Wyoming for over 30 years. 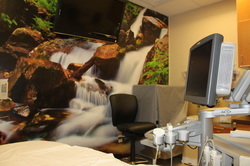 We provide state of the art imaging and diagnostic services to help your doctor solve the medical issues concerning you. Schedule with Fremont Radiology at 856-6530. MRI uses magnetic fields and radiowaves to produce images of the body. 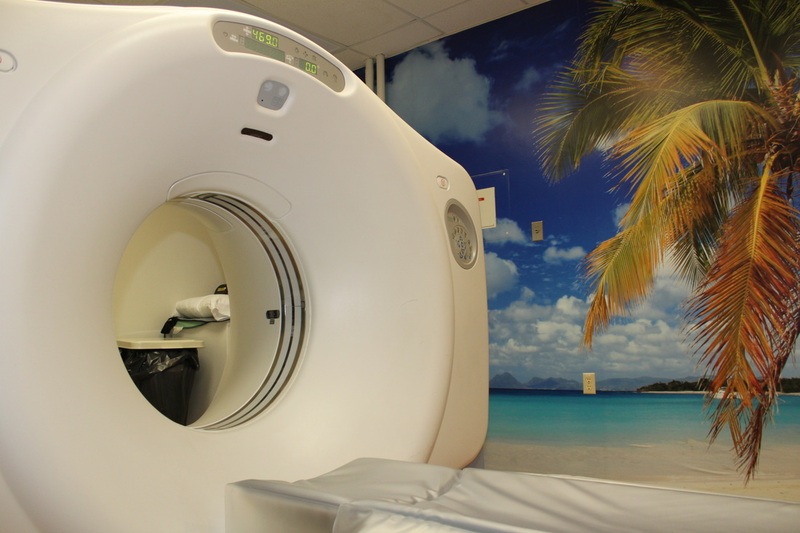 CT uses X-Ray in a 3-dimensional matrix to provide high resolution images of the body. Ultrasound and all other X-Ray and Nuclear Medicine Services. 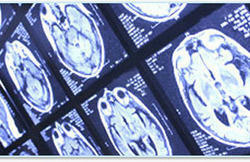 There are many ways that radiology can assist your doctor in solving the medical issues concerning you.